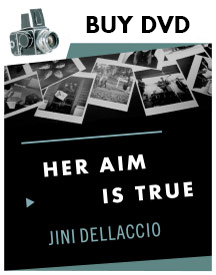 One of the most intriguing aspects of Jini Dellaccio’s story that formed the backbone of Her Aim Is True is about relationships with her subjects. But what really grabbed me as a storyteller, was how these unlikely relationships and Jini’s photography were still having an impact and influence so many decades later. I brought Girl Trouble into our final stage of filming around Tacoma, because of this. 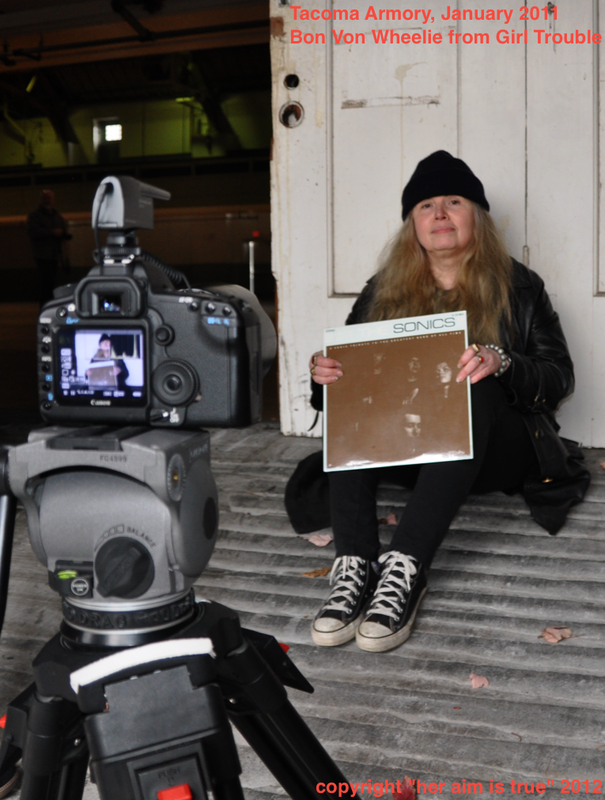 I felt their presence in the film was a tribute to the music and Dellaccio’s timeless photography.But more than this, in connecting the past and present of this Pacific Nortwest music scene I found the heart of Jini’s story. 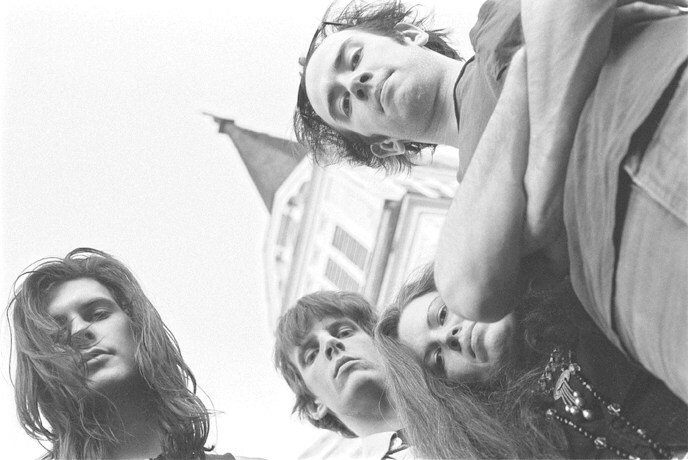 The bonds that these bands formed with her and the photography she produced as a result, capture the raw energy and vitality of youth in every generation.